Teach Laugh Plan: New Blog Design!!!!!!!! OMG! 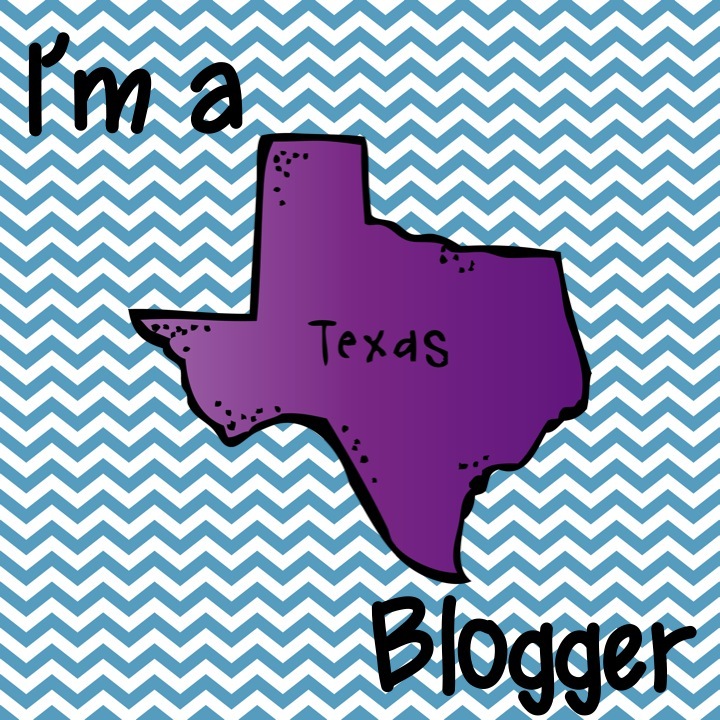 Look at my new FABULOUS blog design! I am so in love! Who is the incredible, terrific, fantastic artist who redesigned my blog? Well, that would be the AMAZING Christi Fultz! You must go check out her blogs. She is priced incredibly reasonable and listens to her clients. I am not getting paid to say this or get a kick back if you have her design your blog. I am just in LOVE with her fabulous work. Love the new design! Great combo of colors. Happy Valentine's Day! Thank you! Christi is so talented! Your blog design looks great! I love the cheerful colors! Love it my Froggy Friend! P.S. Where's my Tshirt? Thanks! You really didn't get your shirt? Let me ask my daughter who took it to the post office for me in the morning when she wakes up and I will email you. I love the frogs and colors! SO CUTE! Thanks Stacy! Christi is the best! It is really cute!!!!!!!!!! AnD I am your newest follower!